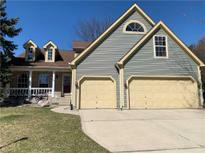 Below you can view all the homes for sale in the Burberry Place subdivision located in Fishers Indiana. Listings in Burberry Place are updated daily from data we receive from the Indianapolis multiple listing service. To learn more about any of these homes or to receive custom notifications when a new property is listed for sale in Burberry Place, give us a call at 317 979 0009. 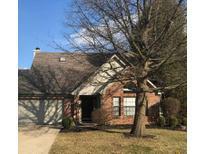 Wonderful location close to downtown Fishers! MLS#21630462. RE/MAX Edge. 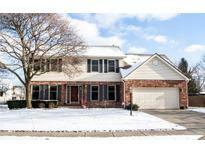 Close to downtown Fishers and all the amenities of city living with a feel of being in the county. MLS#21629091. F.C. Tucker Company. Enjoy the neighborhood pool and much more! MLS#21628429. RE/MAX Legends Group. Walking distance to downtown Fishers for dining, shopping & entertainment. MLS#21624034. F.C. Tucker Company. Walk to downtown Fishers for dining, shopping & entertainment! MLS#21622297. F.C. Tucker Company. Backyard features landscaping and mature trees to give you privacy & your own little oasis this Spring! Award winning HSE schools! MLS#21622294. F.C. Tucker Company.